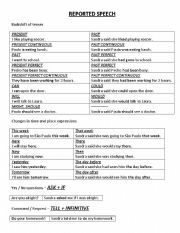 Simple grammar-guide with the changes in tenses and expressions. 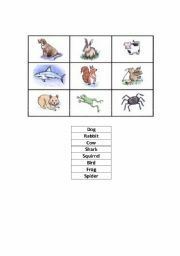 A simple memory game setting with opposite adjectives, that can also be used as flashcards. 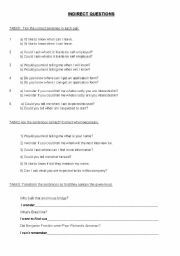 Simple worksheet about indirect questions. Enjoy! 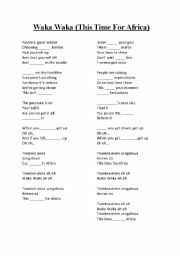 Simple flashcards with words. Main occupations.